Did you know that as many as 69% of people over 35 years of age have at least one missing tooth? As many as 25% of people over the age of 74 have lost all of their natural teeth. There are many situations that lead to a missing tooth, but dental implants can often be the best solution. As far as a permanent replacement goes, implants can’t be beat. They restore the ability to eat food and look as naturally as possible better than any other sort of dental solution once a tooth goes missing. Implants are the only option that preserves and stimulates the natural bone, actually preventing bone loss and bone growth. Once a tooth is missing, other teeth begin to gradually attempt to shift into that space. A permanent implant can prevent that from happening, preserving your natural smile. The process is simple enough. After a consultation, impressions of your teeth are used to create a model of the implant. Posts are then placed into the bone and gum tissue where the replacement tooth will go. Custom crafting then begins on your replacement tooth. The procedure does take time, as after the posts are placed, the gums must heal before any implantation can take place. This can take several weeks. Still, the results are the best the industry can offer, and the wait is worth it. Temporary replacements will fill any gaps a patient may have, so there is no need to worry about how one will look while the gums are healing. So long as enough bone is present to do an implant, the option is a good one. Otherwise, a patient may need a grafting procedure or other treatments. An implant is usually made of titanium and replaces the root of the missing tooth, providing a strong foundation for more replacement teeth (or crowns). An implant can’t decay like a natural tooth, though you must still practice good oral hygiene and have regular checkups. Dental implants have been around for hundreds of years, tracking back to the ancient world! As technology and skill have improved over the decades, dental implants are now more affordable – and attractive – than ever. 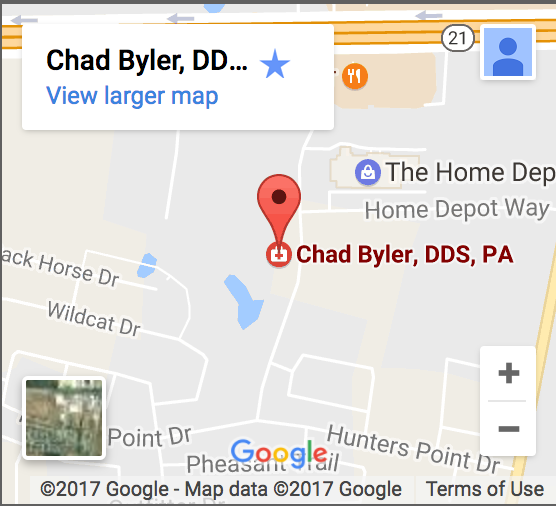 If you want to investigate how dental implants may change your smile,make an appointment to discuss your options today!